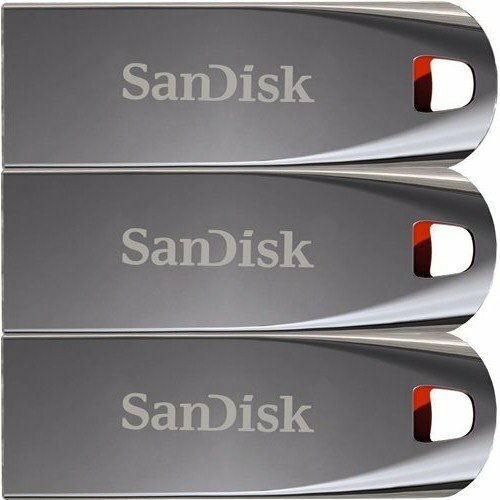 With the SanDisk 16GB Cruzer force USB flash drive, you can safely save multiple HD quality movies, songs, large files, presentations and more. While the metal casing lends sturdiness and allows rugged usage, its modern design and sleek body adds to the style quotient. USB v2.0 interface of this 16GB flash drive boosts better compatibility between devices and allows faster transfer of data. The compact size allows easy transport of data, just tuck it in your pocket or put it in a bag and you are ready to go. Small hole in the metal casing of the pen drive allows the user to connect it with a string or key ring for easy carriage. Now you need not worry about where you leave your pen drive or who borrows it from you. 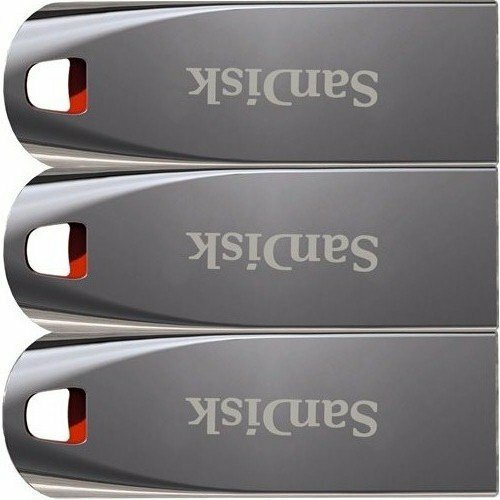 The SanDisk 16GB USB flash drive comes pre-instalLED with the SanDisk SecureAccess software. This software allows the user to share only the data they want to, thus preventing access to private documents. 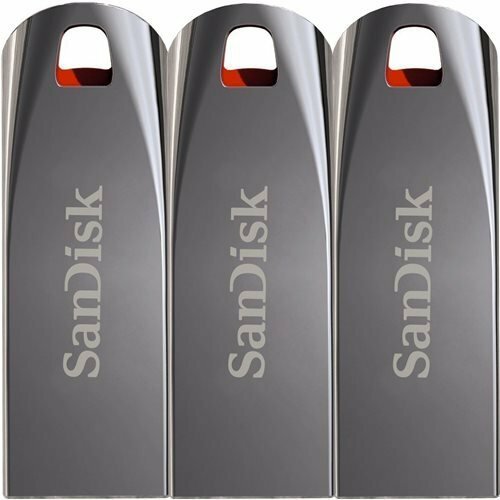 Folders in the SanDisk pen drive can be encrypted with a password, thus allowing selective access and sharing of data. The software uses 128-bit AES encryption to create password-protected folders with ease. This little-finger sized, portable storage device is compatible with MAC, laptops, tablets and more, and comes with a 2-year manufacturer’s warranty.